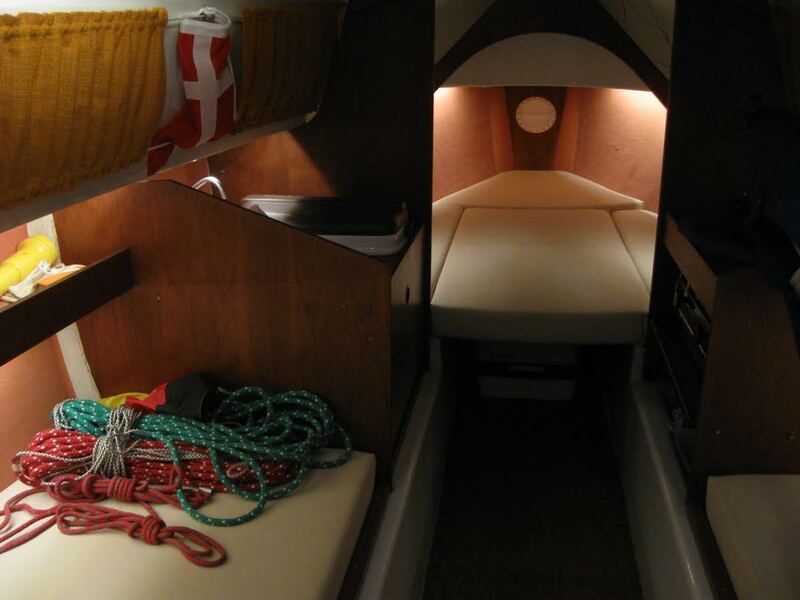 The smaller the boat, the more important the interior lighting. This customer equipped a 24 foot Shark 24 and could sell it right away! Olaf Schiwek from Germany had listened to my talks on LED lighting at boot Düsseldorf, got some inspirational ideas and went home to equipped his little boat with indirect lighting. His investment cost a couple of hundred Euros and resulted in a face lift he could not have believed in: His boat seemed wider, larger and warmer and gave a great new atmosphere. What Olaf had done is to install LED tapes behind a new cable canal along the joint between the deck and hull, where he also mounted the switches. 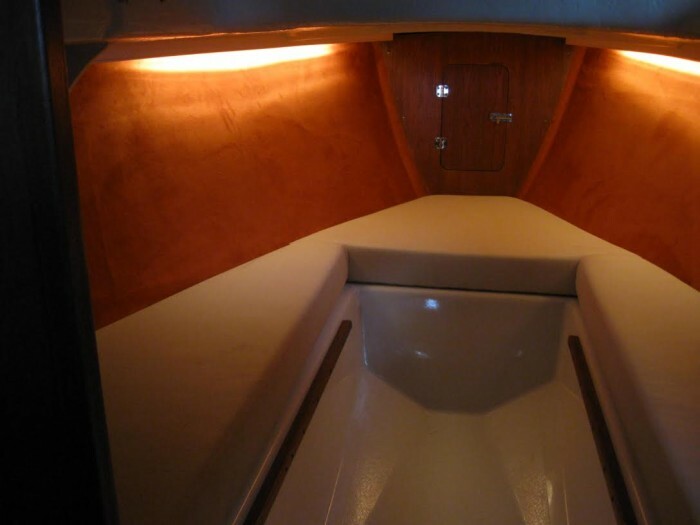 Two additional LED tapes were mounted next to the companionway hatch, giving an indirect light shining up the ceiling, creating the feeling of head room. The result became so great that Olaf decided to buy two additional Shark 24’s to do the same work and then to put them onto the market to see what happens. 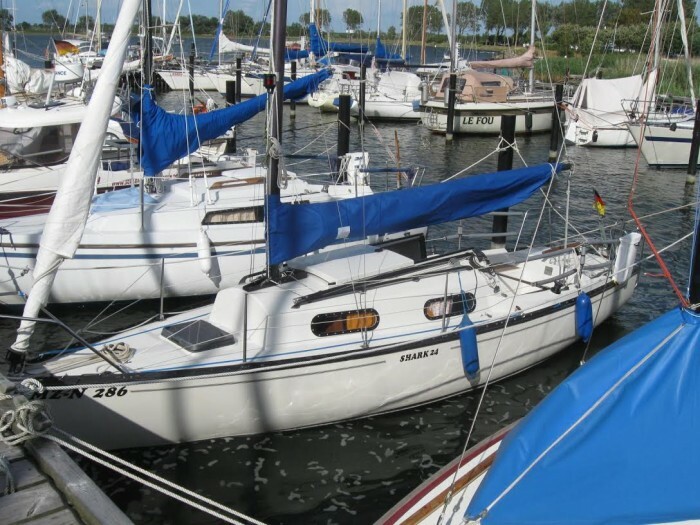 It was a cold winter’s day with a temperature around freezing point when he showed one of the boats to a potential buyer. The buyer immediately found Olaf’s Shark extremely cozy and inviting, despite the freezing temperature. Somehow it also looked spacious, the buyer found and decided to buy it right away. Also the second Shark was sold equally quickly. 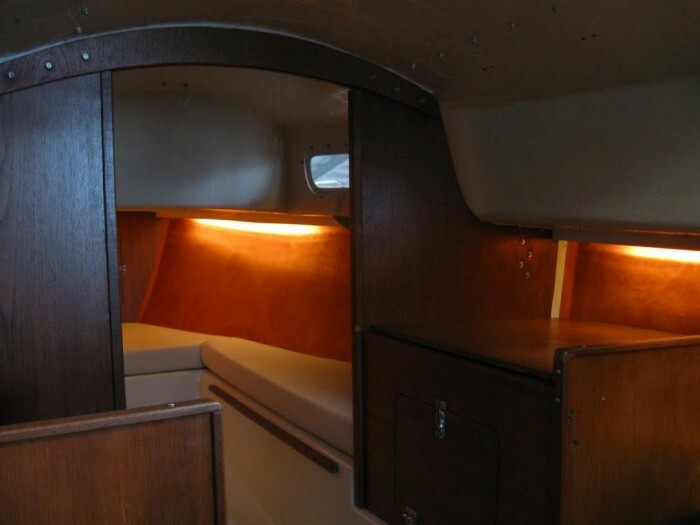 Some pre-sales styling might pay off tenfold and this is a good example that the smaller the boat, the more important is the interior lighting. Inspired by the outcome, Olaf has now decided to take a sabbatical to work with refit in Germany, where LED lighting is one prime method to improve the living quarters in your boat, no matter the size!